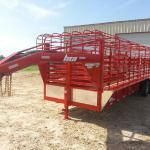 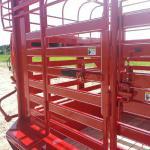 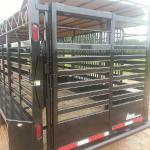 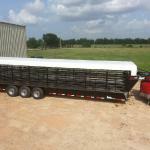 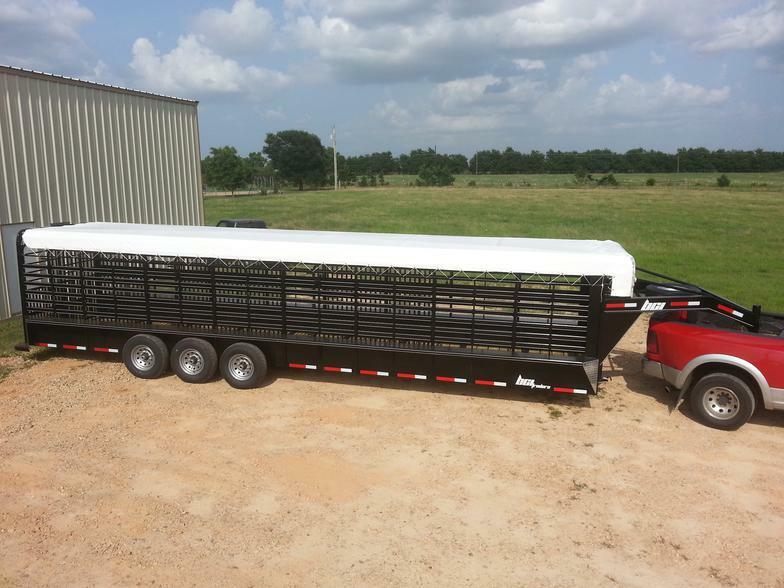 New WW 5x14, 6x16 all-around stock trailer. 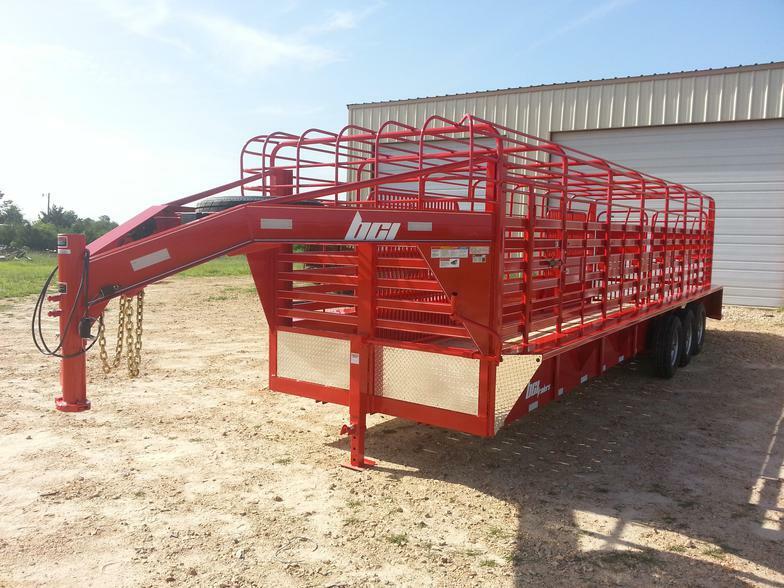 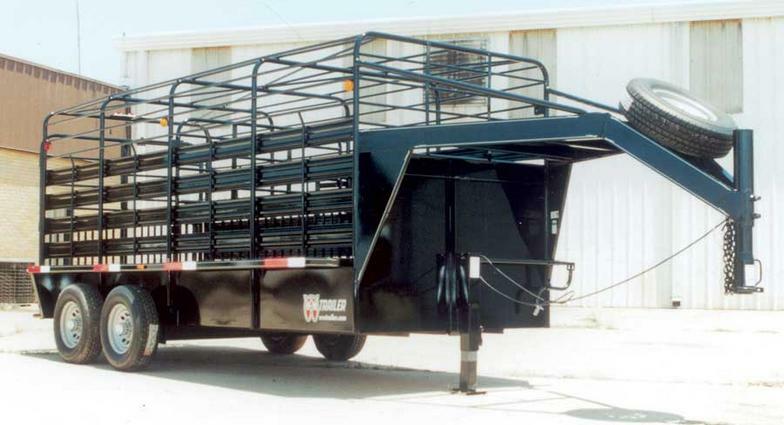 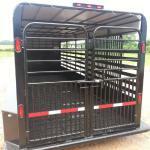 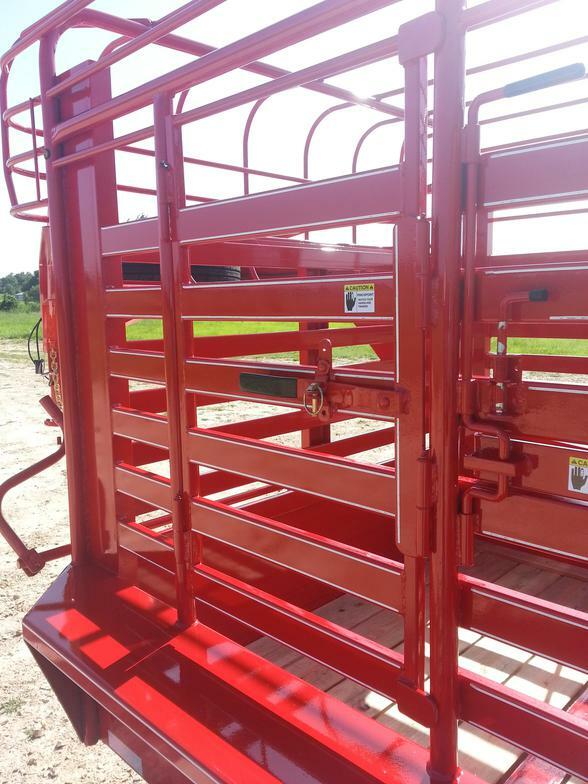 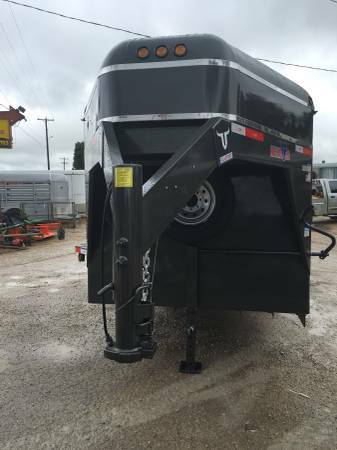 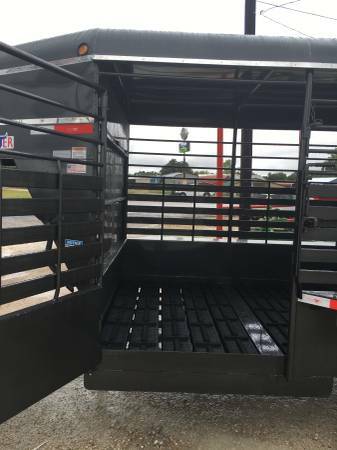 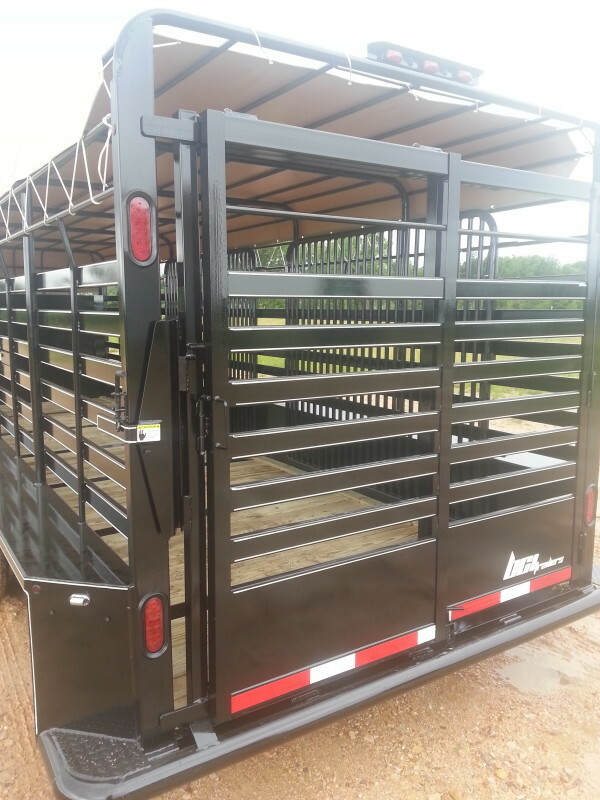 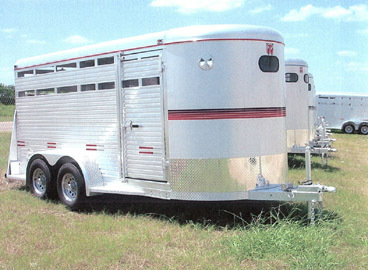 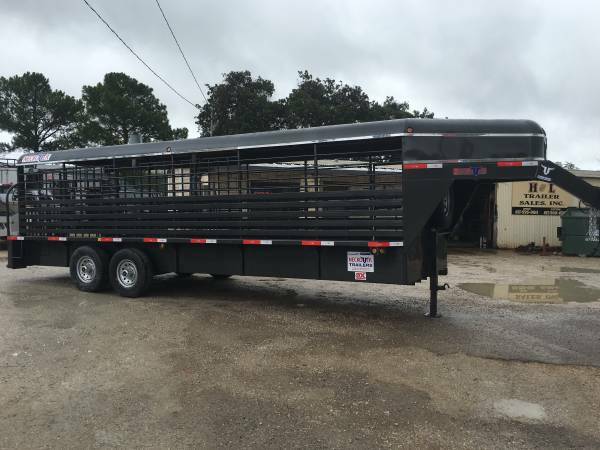 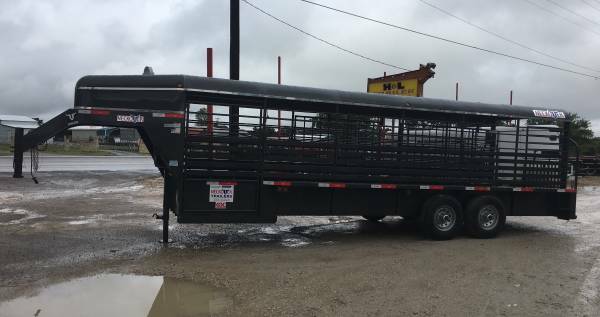 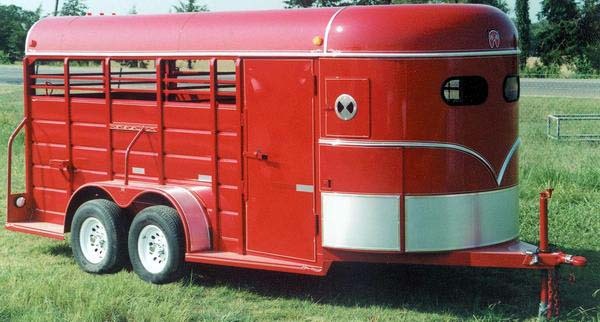 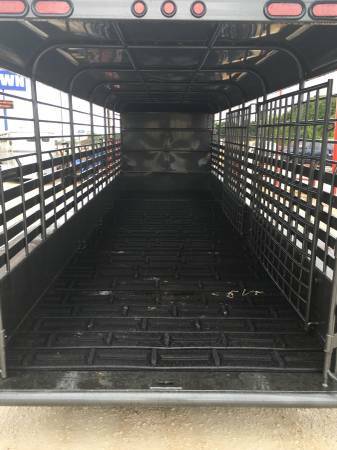 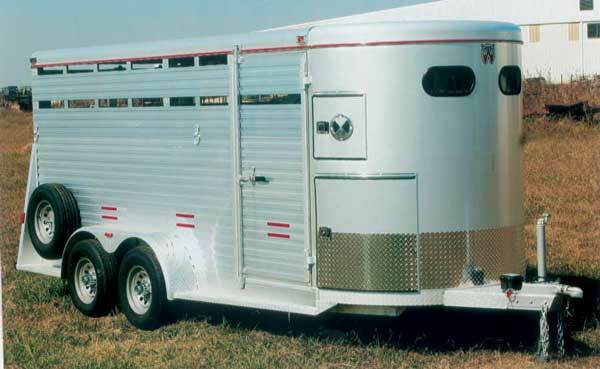 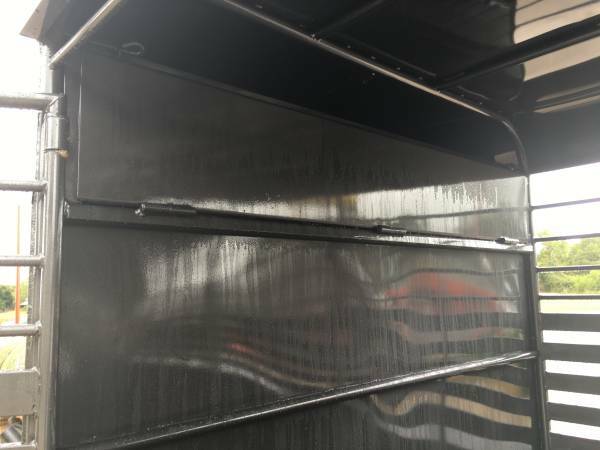 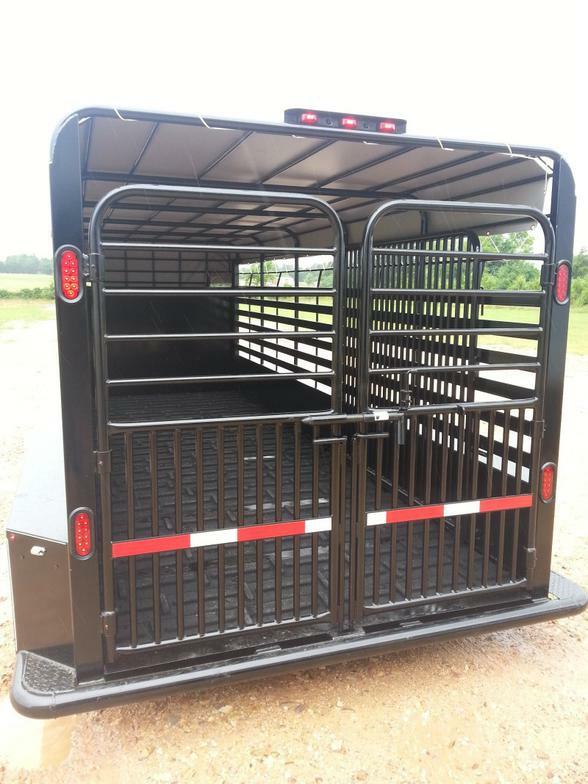 torsion ez-lube brake axles, gravel guard, 6'tall, led lights, full swing half sliding rear gate, side access, center gate, breakaway with switch, rubber mounted window, NEW 6" radius roof. 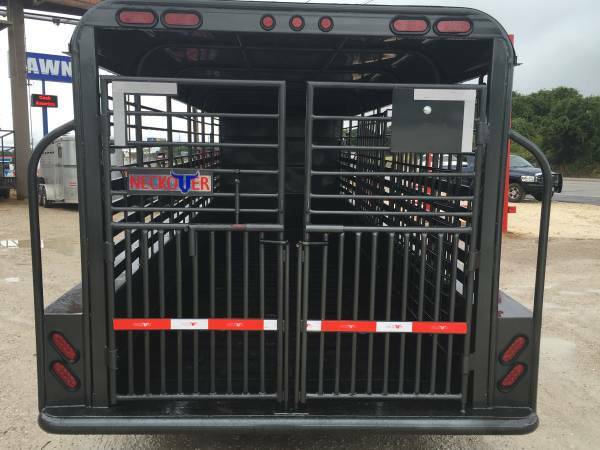 Please Call to verify what we have in stock.